"As a design partner at GV, I’ve worked with more than 100 startups in the past 5 years. Before that, I was a design lead on teams at YouTube and Google, and an early employee at FeedBurner, a startup in Chicago." 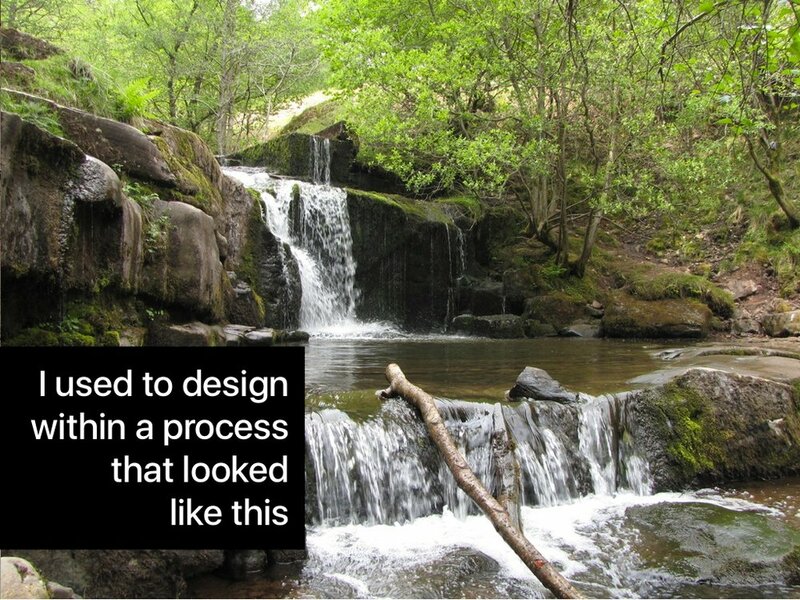 In other words: I’ve seen a lot of design teams in action over the past decade. The people on these teams are invariably talented, smart, and hard-working. 15+ years experience, User Research, Print, Interactive TV, Desktop Software, Web Content and, Applications for Blackberry, iPhone, iPad and Android. Share a common vision. 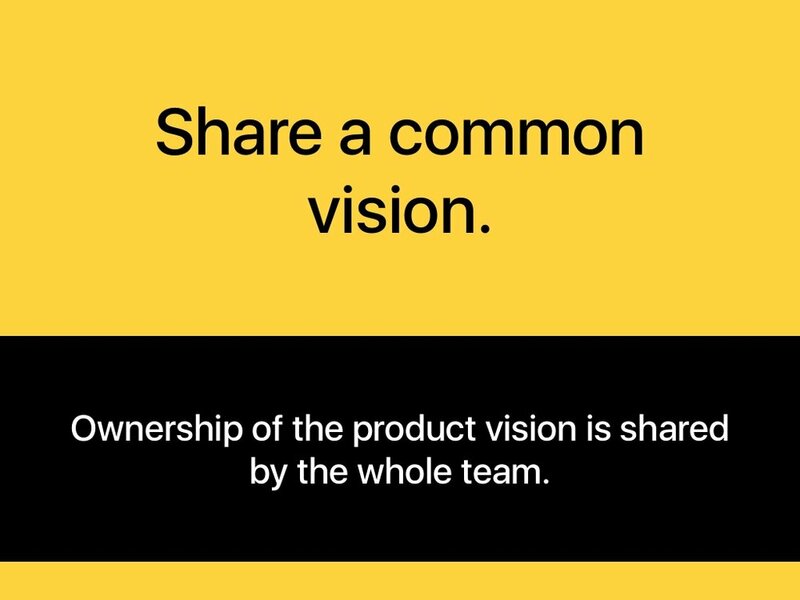 Ownership of the product vision is shared by the whole team. "Simplicity is the ultimate sophistication." Leonardo da Vinci Keep it simple. Remain focused. 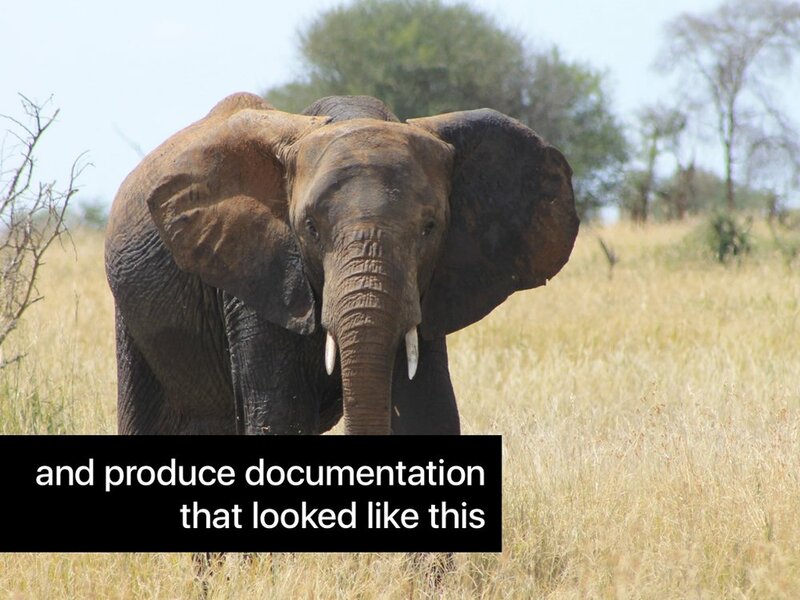 Organize resources by product, not by function. Communicate frequently. 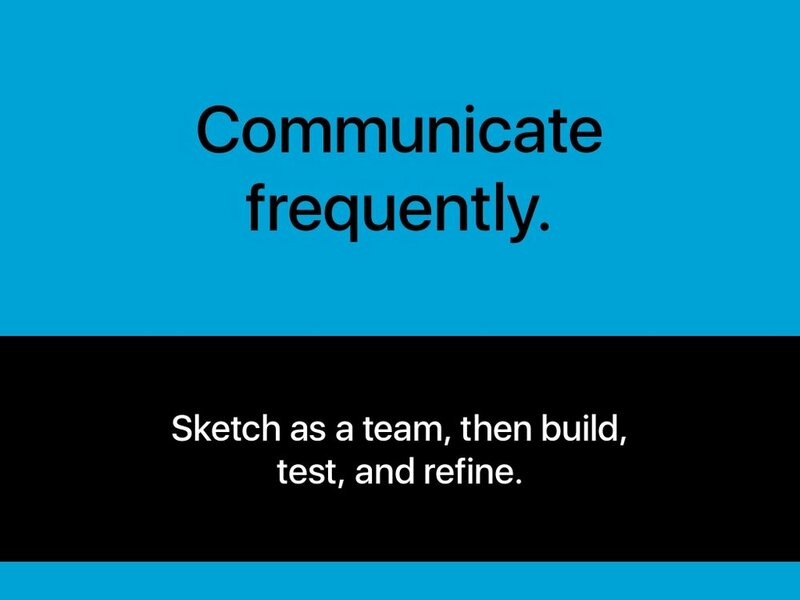 Sketch as a team, then build, test, and refine. Document necessities. 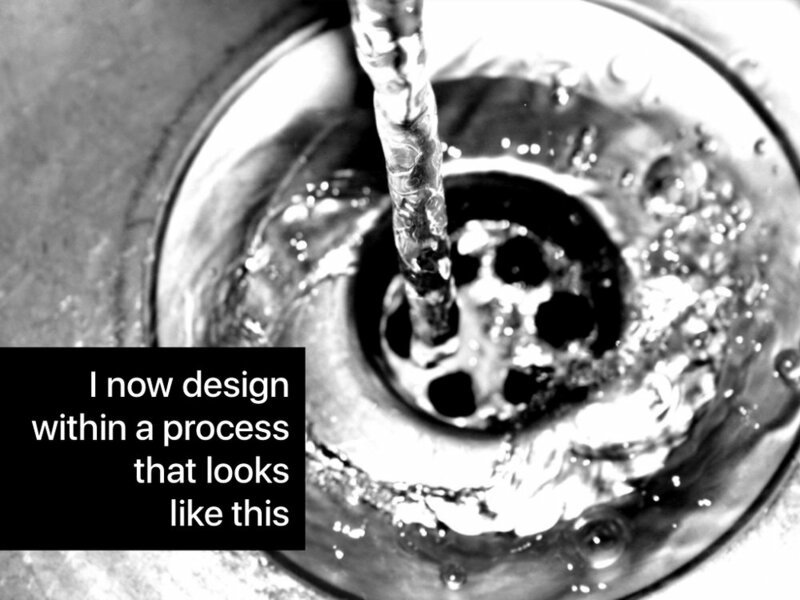 CSS, Patterns, Flows, etc. Share a common vision. Keep it simple. Remain focused. 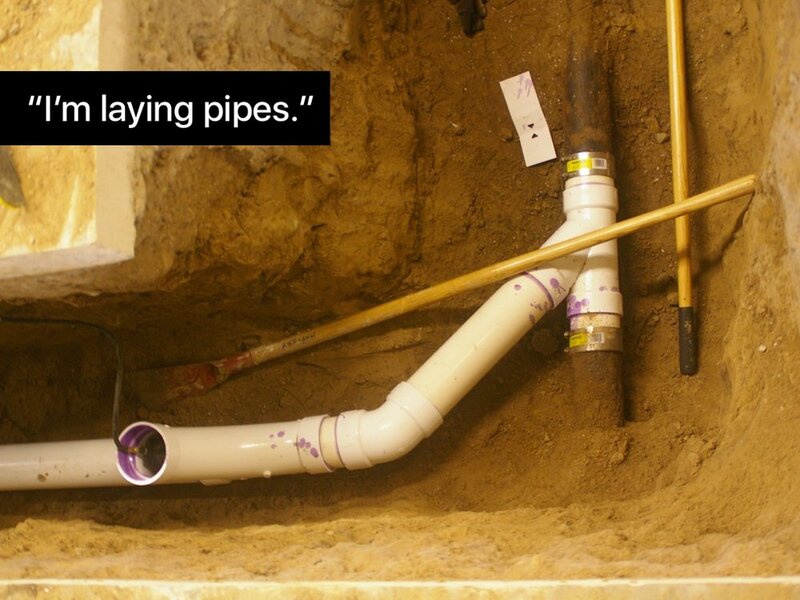 Communicate frequently. Document necessities.